Welcome to our website , which has been designed to act, not only as a conclusive guide to all the services we offer, but also as an inspiration to lovers of Africa and new visitors alike. 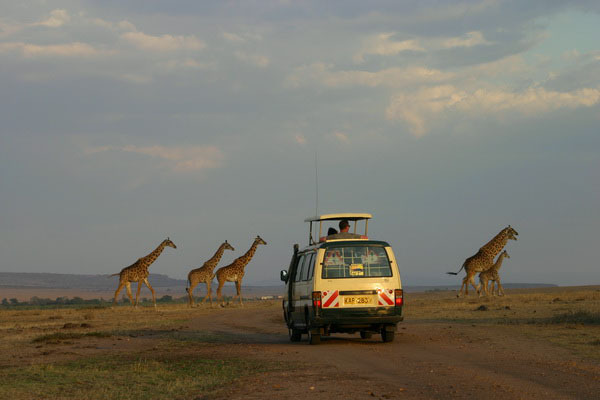 We specialize in East African travel destinations specifically; Kenya, Uganda, Tanzania, Zanzibar and now Rwanda. 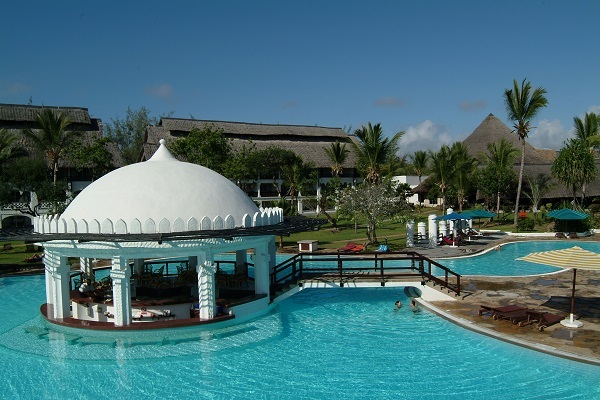 We also bring 20 years of experience to bear upon offering you the breadth of choice, cost-effective options, tailor-made schedules, and guaranteed professional and personal attention that we are confident will make your African experience the best it can possibly be. We have offices in East Africa’s three key ‘Safari towns’; Nairobi, Arusha and Mombasa. 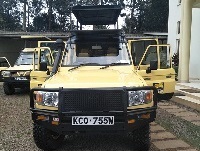 We also run our own specialist fleet of custom-built safari vehicles. As for our staff, they are trained to the highest possible standards, offer in-depth knowledge on each specific region, and take a uniquely personal pleasure in welcoming you with warmth, care and genuine friendship. We realize that in making your choice as to itinerary and tour-operator, you enjoy a wider choice than ever before: which is exactly how it should be. However, should you choose African Horizons, you have our personal and professional assurance that your expectations will not only be met – but far exceeded.